I’ve said in the past how I would never run a half marathon. I spent a few years doing really well on the obstacle course racing circuit, but the thought of straight running for a long distance was not appealing at all. The pull of running all the Disney races in a year got me into half marathons and even a full marathon. I rationalized it by meeting the rare characters on the course. (I have still only run one non-Disney half marathon.) I just didn’t have an active interest in long distance running. 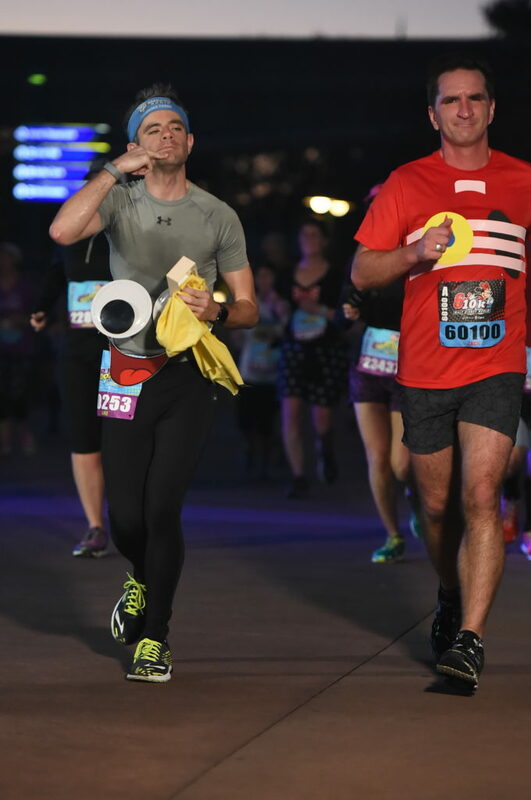 Chris is a good friend that I’ve made while running the Disney races. We are on the same running team (WDW Radio Running Team) and it turned out that we live pretty close to each other. Our families get along really well and we enjoy hanging out outside of race weekends. Chris hit me up last summer about doing a local 12hr race with him. It’s right down the road from my house and we could run an ultra marathon together. It takes him a while to wear me down, but I eventually say yes. 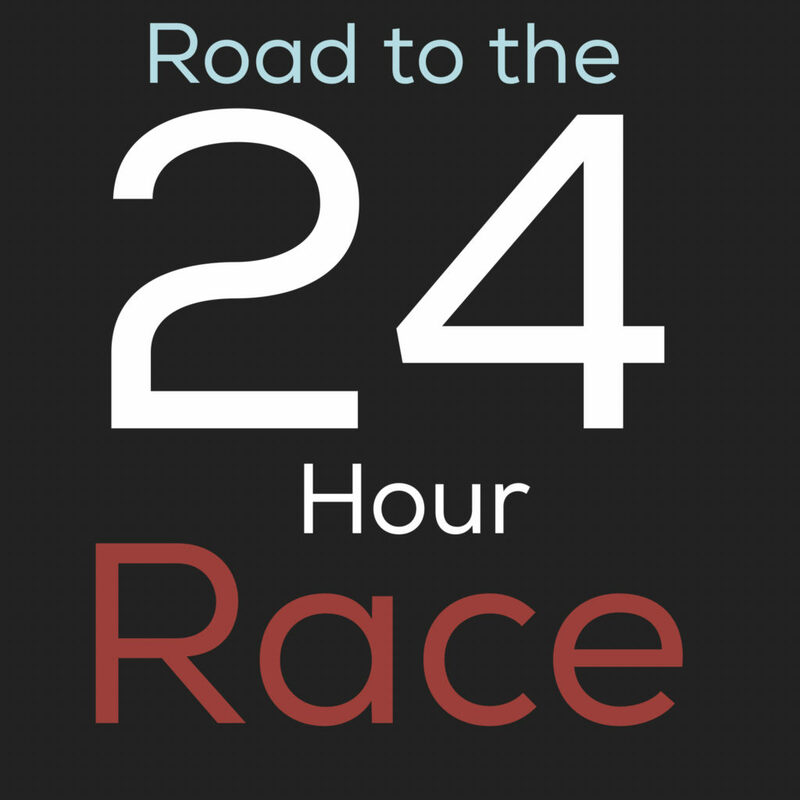 My bad ideas/competitiveness creeps in and then the next thing he knows, I’m trying to convince him to do the 24hr option instead. 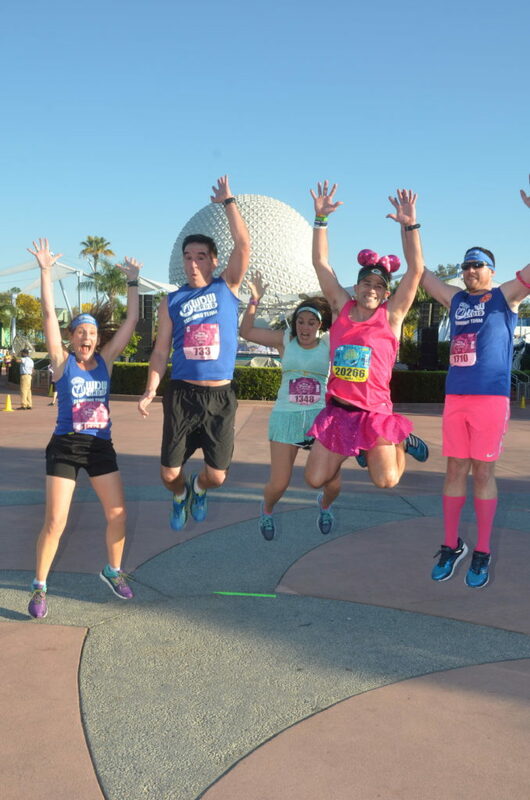 It’s now January 2017 at Disney marathon weekend. I finally convince Chris to do the 24hr option by literally registering for it in front of him at our lunch table. I remember one of the team members coming up to us. The word spreads quickly and then we turn into salesmen trying to recruit some other poor unfortunate souls to make some dumb decisions with us. We find sucker #1 and #2 in Luke and Nicki. Luke and I did an infamous round out west together where we were race famous during the weekend because of our shenanigans. Then we actually coordinated costumes for the races in January. Some say it’s a bromance, I just say it took our whole lives to find each other. We are running brothers from other mothers. Nicki has shown up fast in our team. She’s been on an inspiring story of health and exercise and is now one of, in not the, fastest person on our team. She’s up for crazy, so I thought that she would be down. 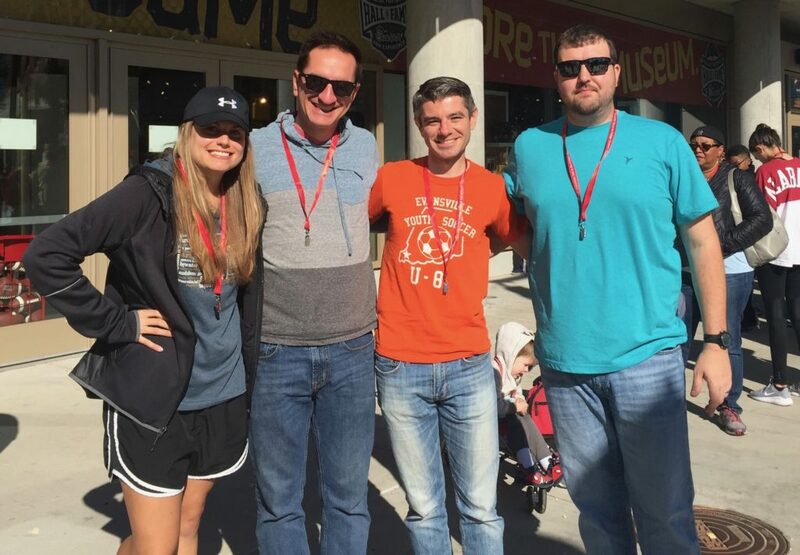 In a matter of an hour we had assembled the first ever WDW Radio Ultra Marathon Team. Fast Forward a week and Nicki and I are out west running at the Star Wars Lightside race weekend. 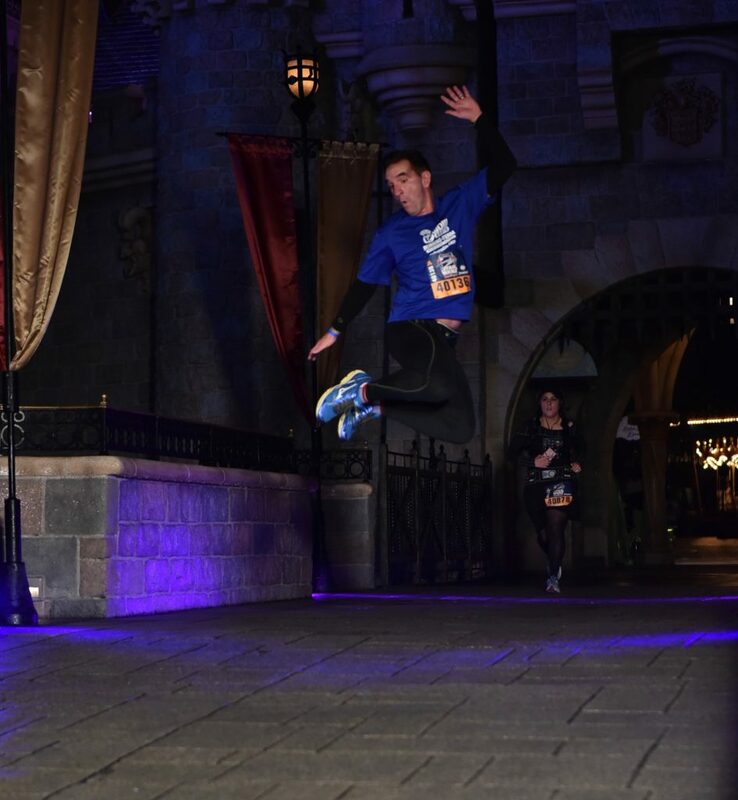 I was feeling great for the 5k out there and was somewhere in the top 10-20 when I hit the castle. I decided I would get a great running jump shot. Well it turned out good, but my hip hated it. I was in off and on pain for the rest of the weekend. Princess weekend comes in Feb and I injure it again during the half marathon there. Well there was no discernible change from mid February to April. I was now at the point that I had gone every day for the past 15 months with some kind of pain in my body. My only runs were with Sharon as she was continuing on her new running goals. At the end of the day, I had trained a total of 6 times for a mileage total of 17 miles. The longest run was 6 miles. That’s all well and good for a 10k plan, but this was for a 50k plus. 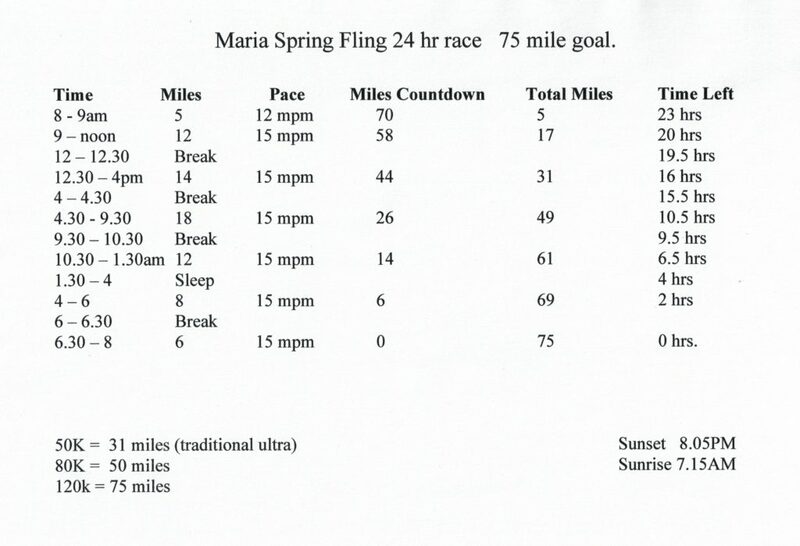 Heres a copy of the schedule with the top tier goal of 75 miles. The weekend had arrived. I wasn’t scared or nervous. I’d done events with GoRuck at night and I knew that I would be facing some inner demons at some point. Most of all I knew it was going to hurt and I needed to get my mind ready to embrace that new reality when it came. Luke and Nicki came in town and we did the tourists deal, having a blast in downtown Atlanta. It was time to do this.